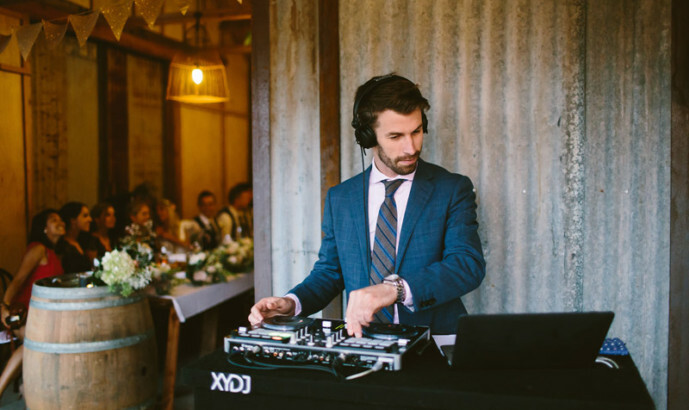 We love providing our wedding DJ service to the South Coast region of NSW, including weddings in Berry, The Shoalhaven Region, Kiama, Gerringong and Kangaroo Valley. There are so many lovely venues in this region, most of which we are familiar with and know exactly what to do to ensure everything runs smoothly. 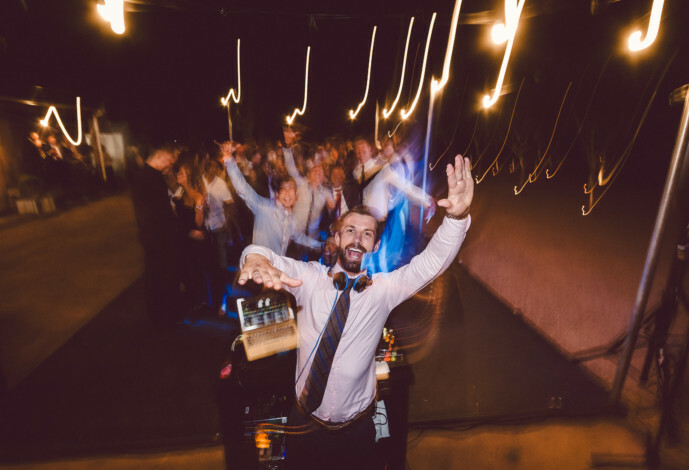 Whether your dance floor is inside or outside, in another room or the same room, we have the equipment and experience required to ensure everyone has an awesome night. 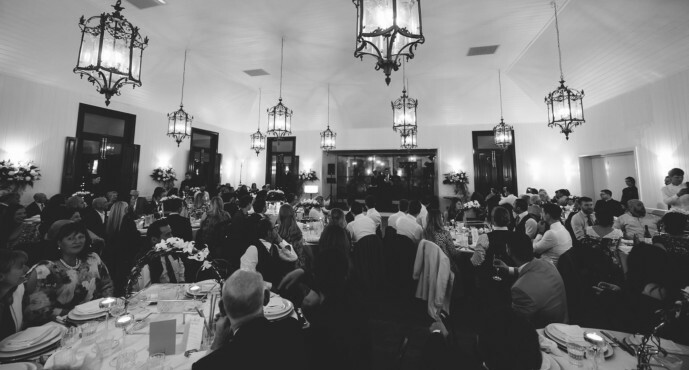 Included with every XYDJ South Coast booking is a high quality wireless microphone, to ensure your guests hear every word of announcements and speeches. ​ps: have you seen the South Coast’s newest wedding venue in Gerringong?